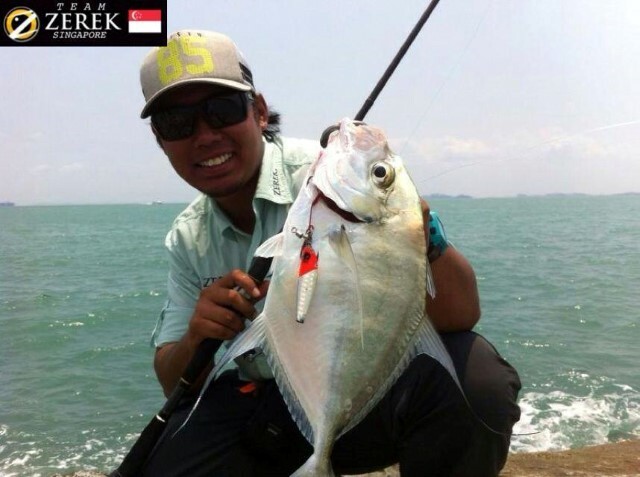 Nice Catch On Zerek Naginata Rod. 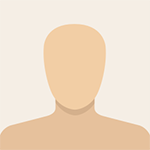 Contributed by Munzir of Team Zerek Singapore. 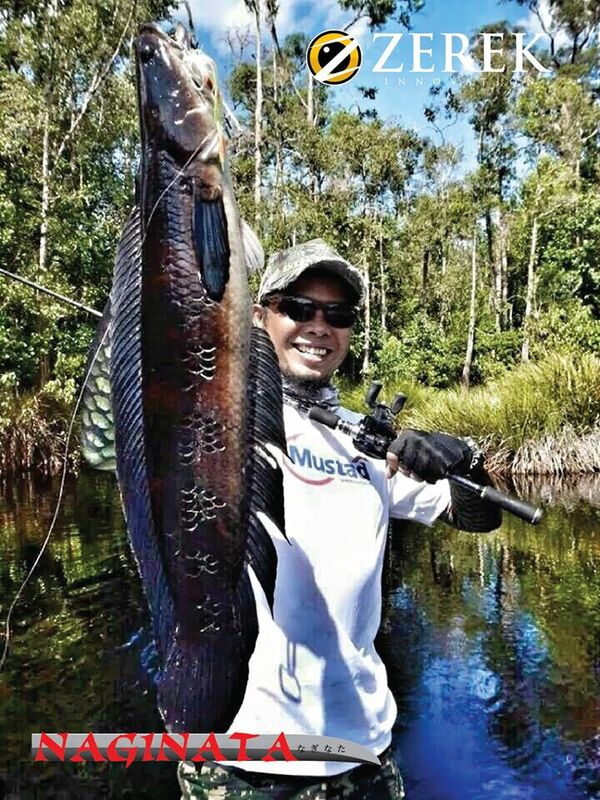 ZEREK Indonesia's Ocos landed a beautiful Cobra Snakehead on the Zerek Naginata. 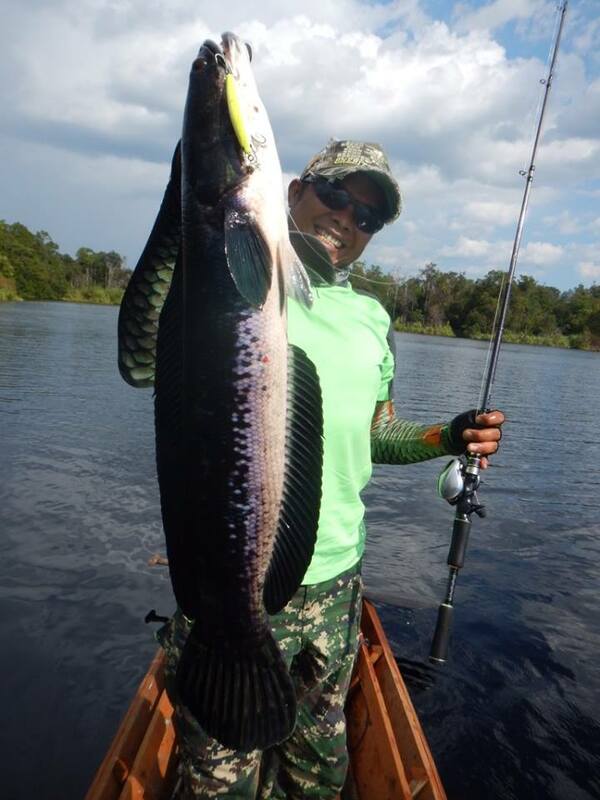 Tip: When fishing for snakehead in heavy cover, always choose a rod with good lifting power like the Naginata. This allows you to get the fish out of the structure and avoid getting snagged. ?#?Naginata?